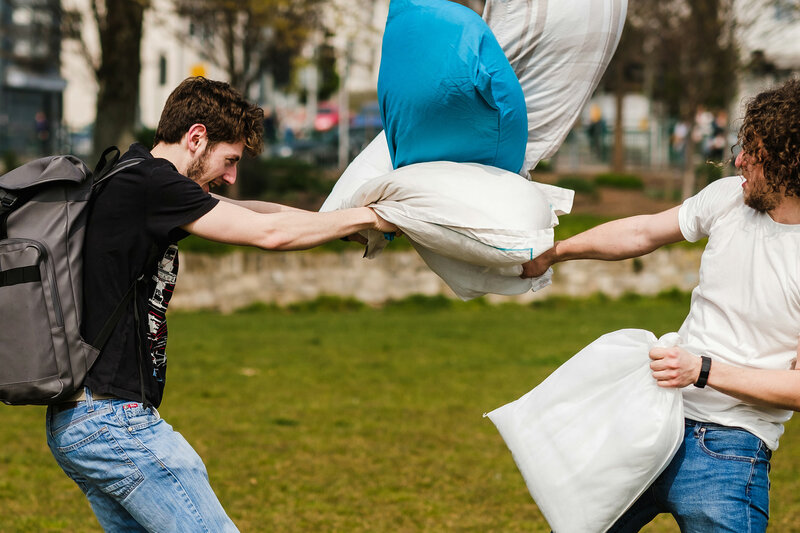 Today, April 6th, is International Pillow Fight Day. 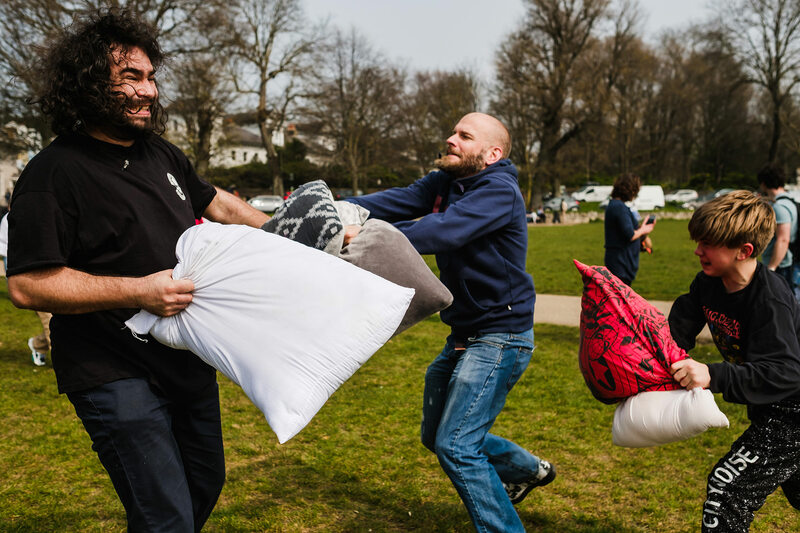 To celebrate, massive pillow fights have been scheduled all around the world. 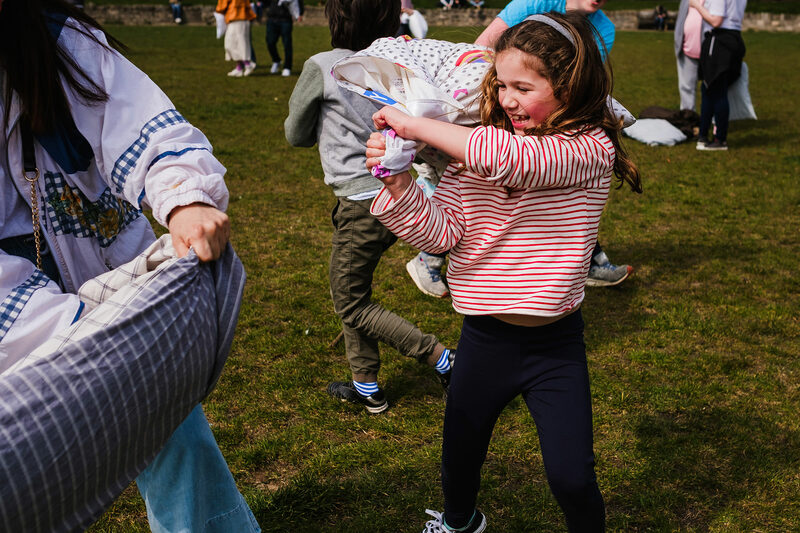 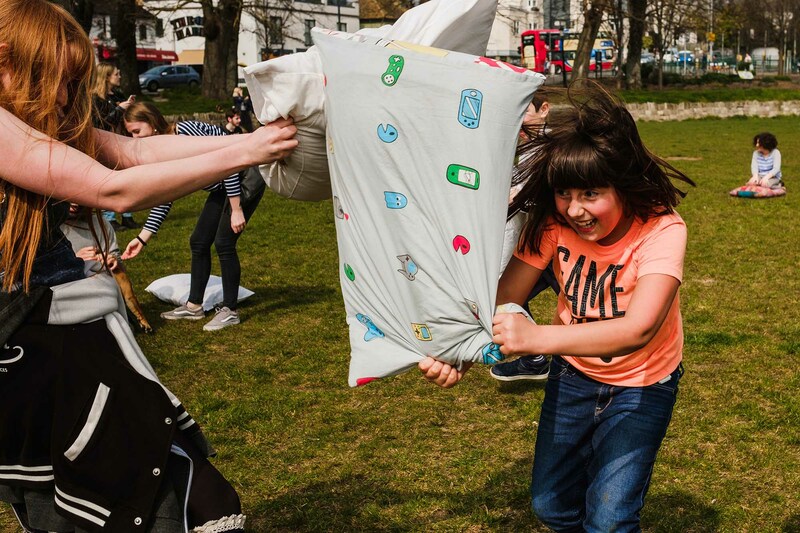 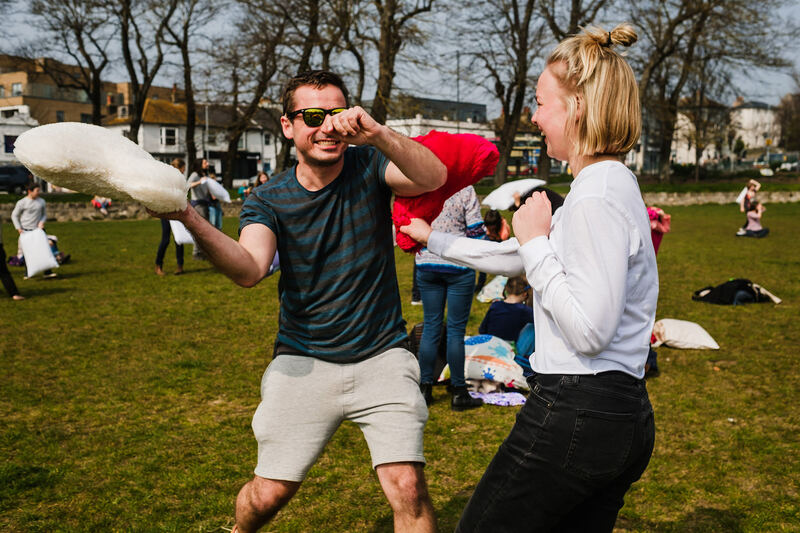 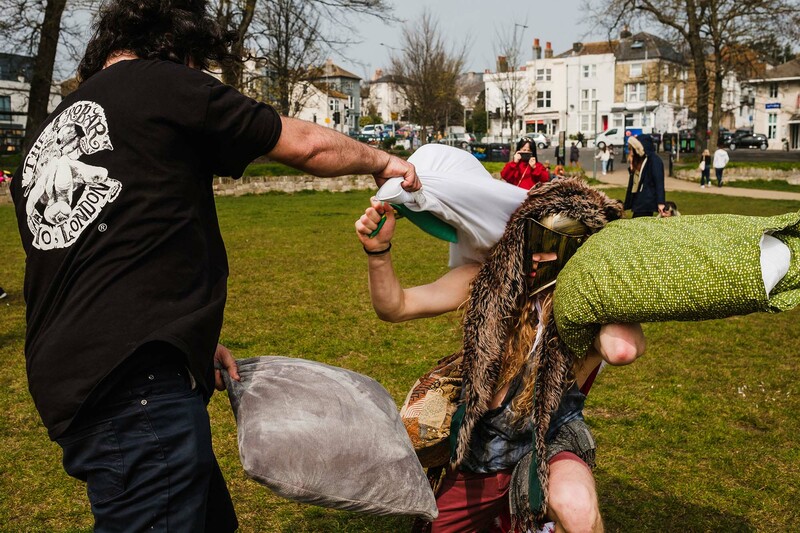 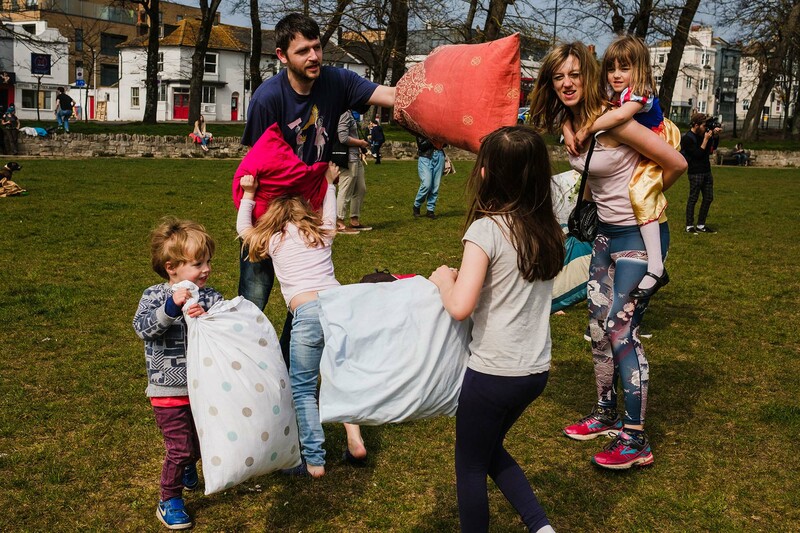 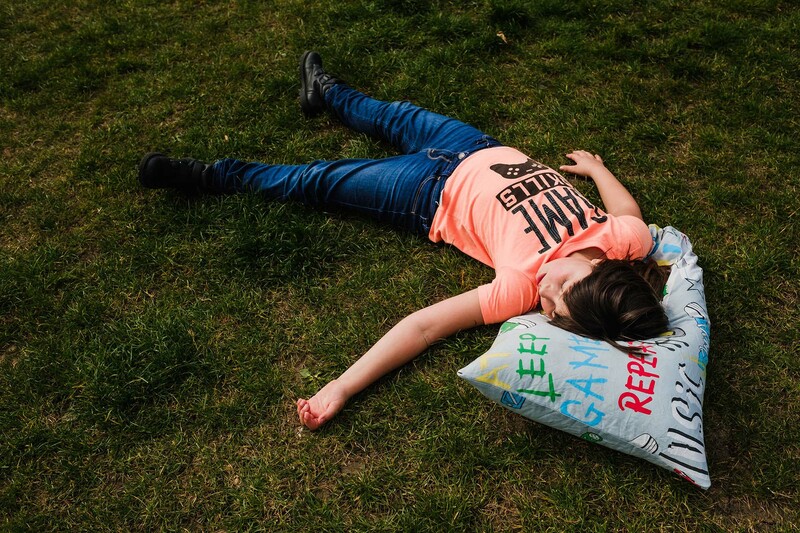 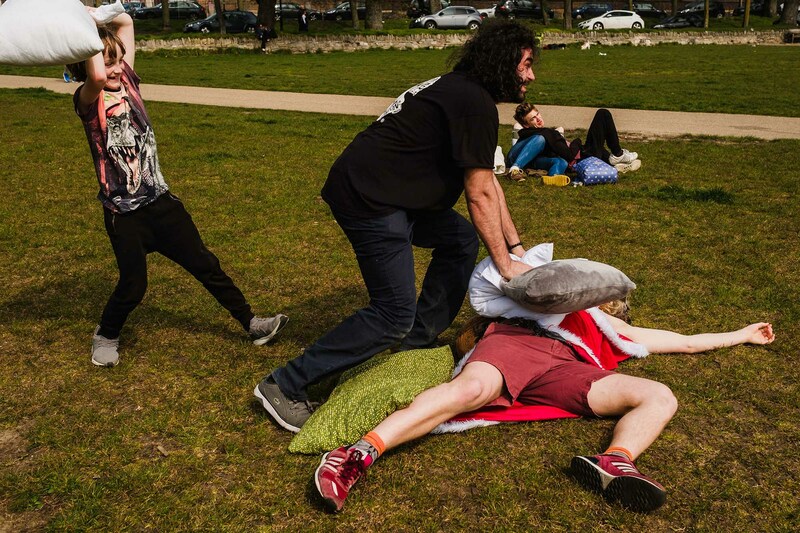 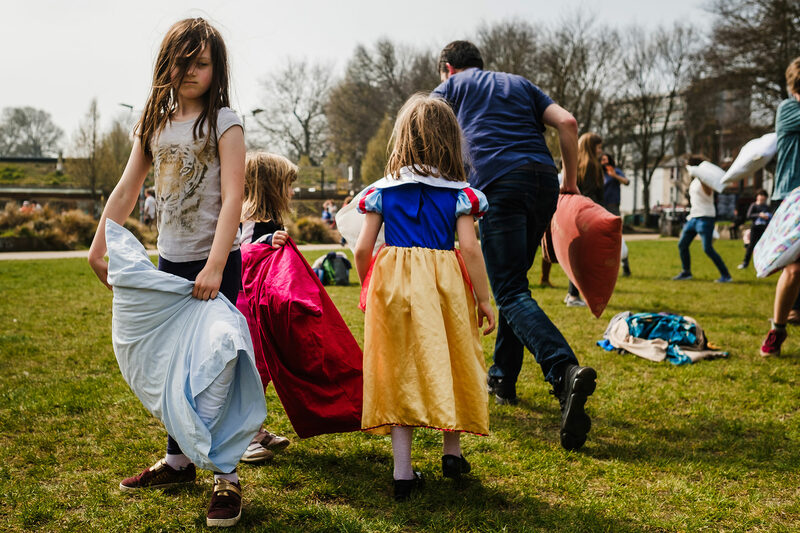 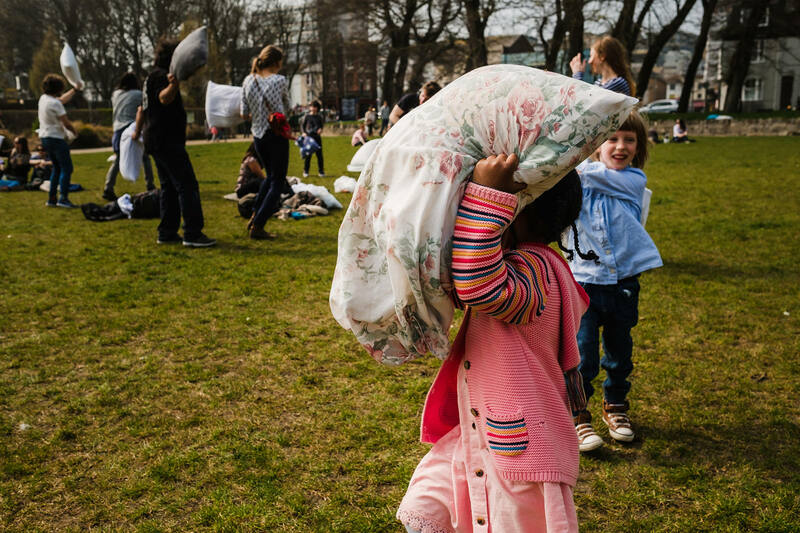 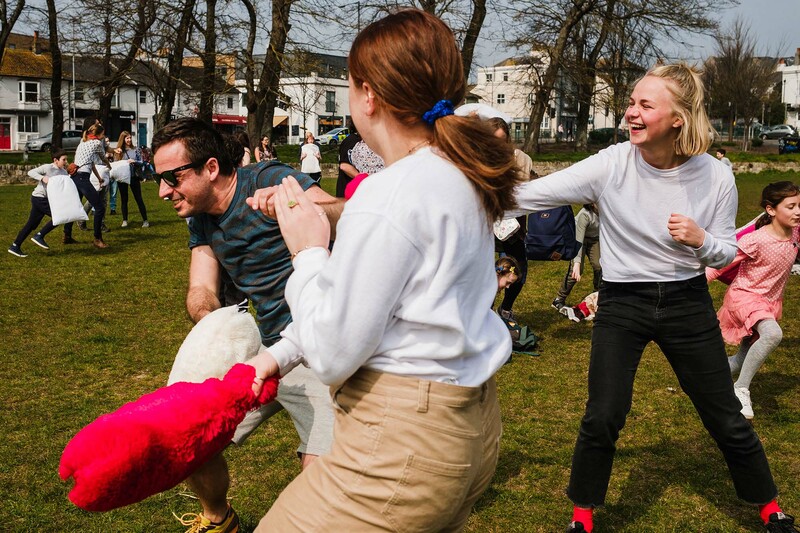 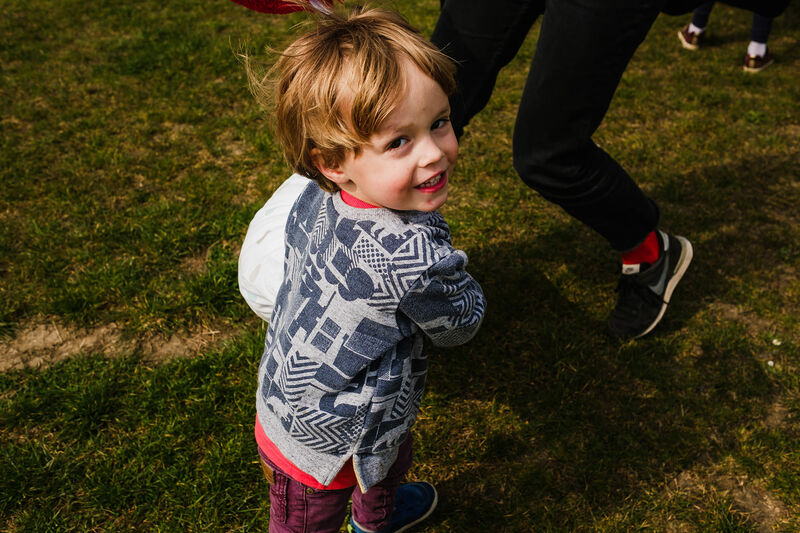 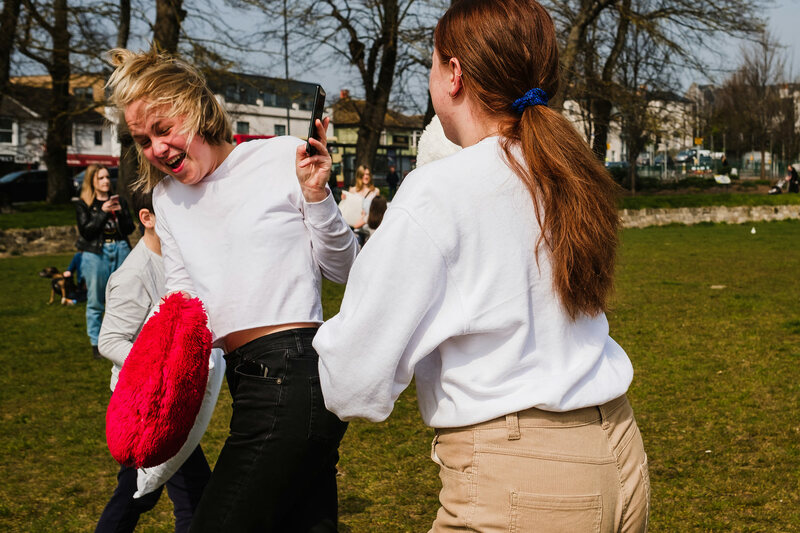 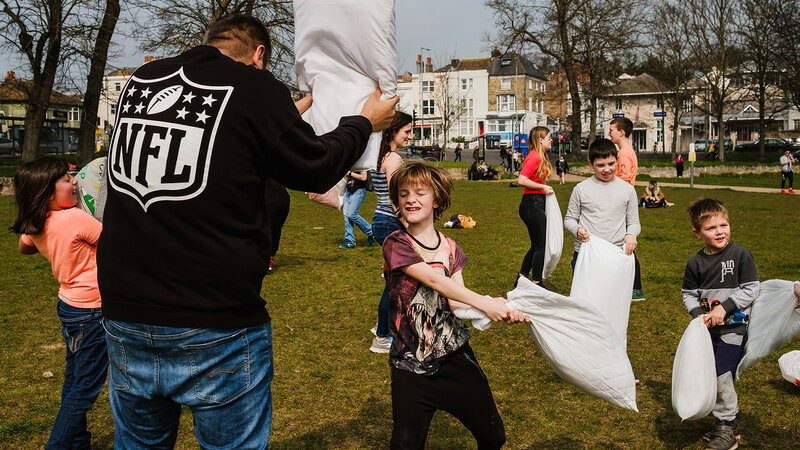 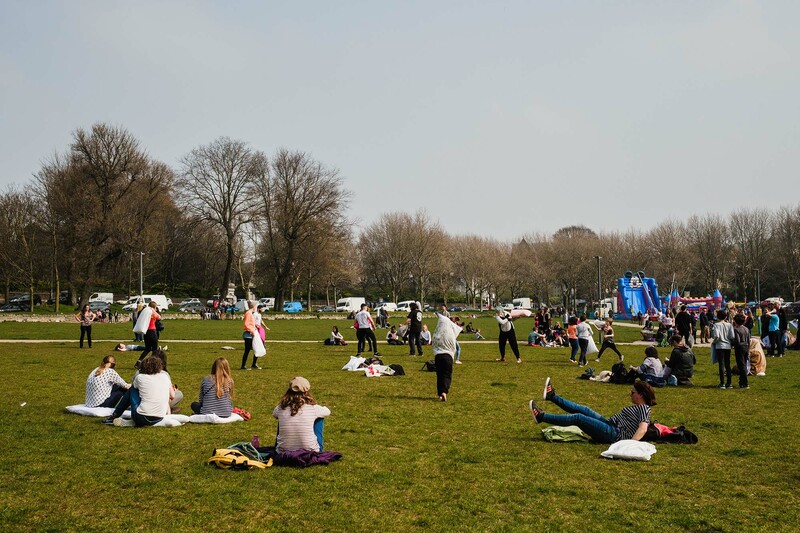 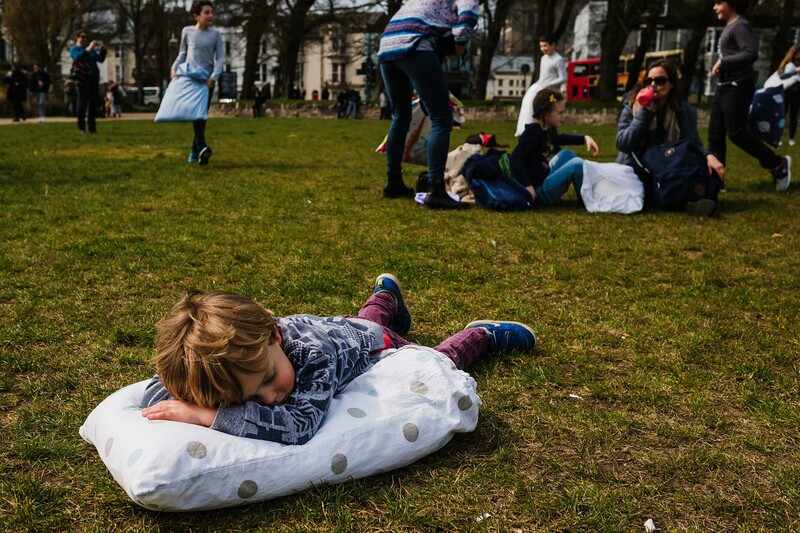 As a city that embraces random and quirky things, Brighton organised their own pillow fight at The Level Park. 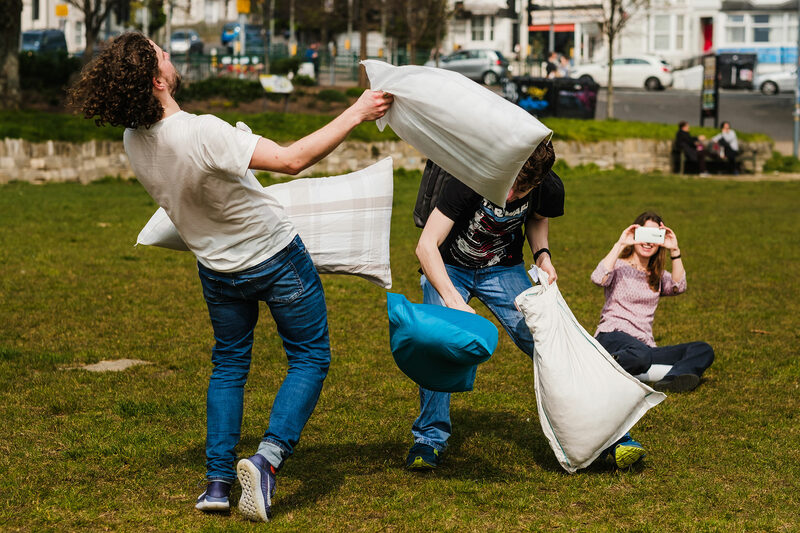 No chance I would miss that! 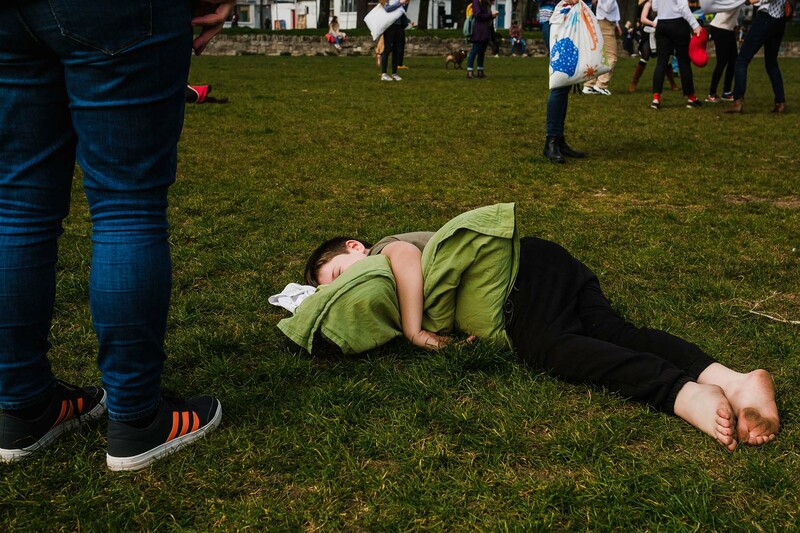 I got there around 12pm, just after it started, and stayed for almost 2 hours. 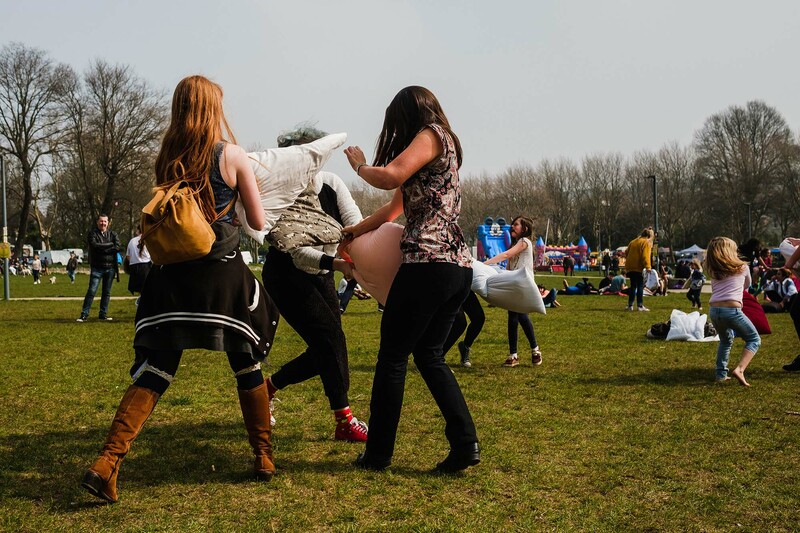 While it wasn’t as busy as I expected it to be, the people who came definitely seemed to enjoy themselves. 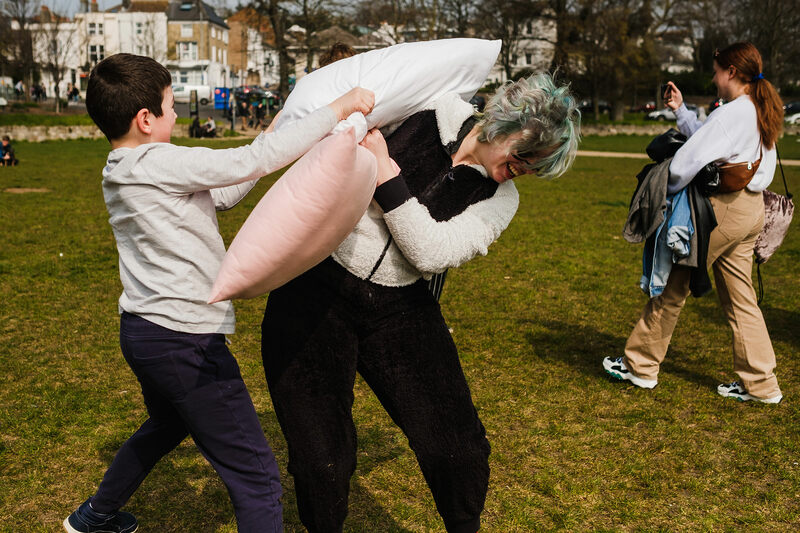 It was fun to watch kinds and grown-ups throwing around their pillows and breaking down in laughing fits. 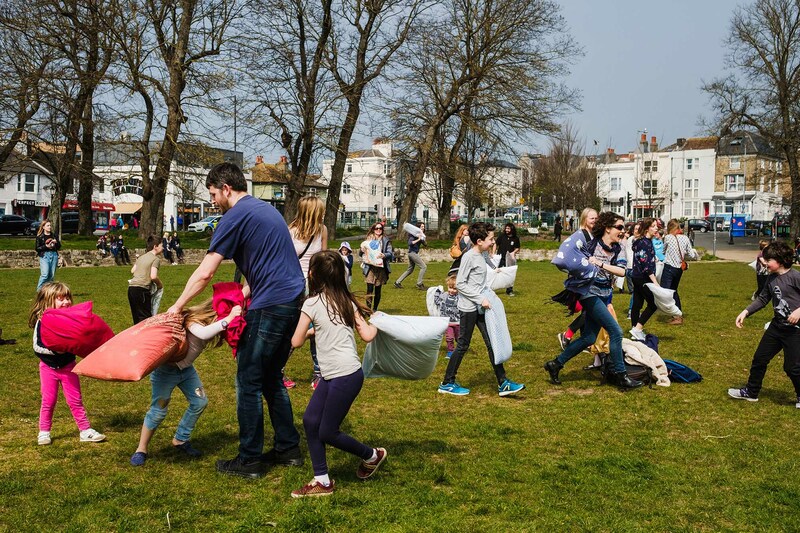 What a beautiful way to bring people together. 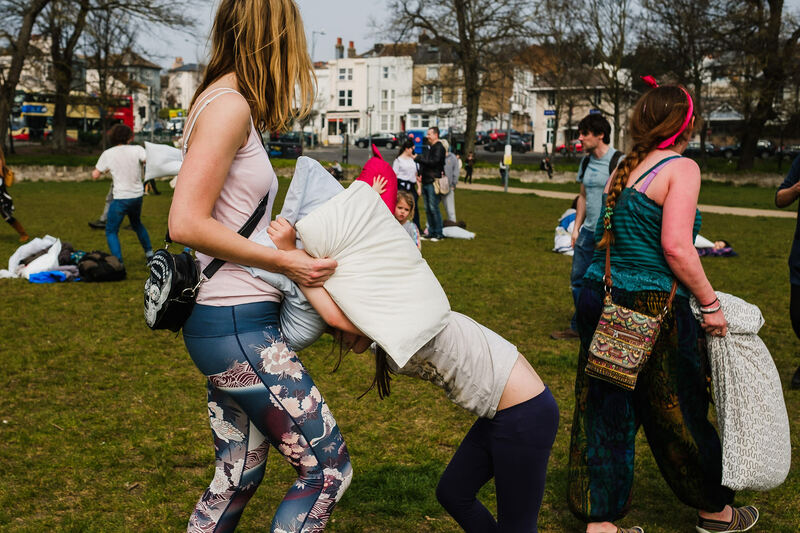 Even the Argus came and wrote an aricle about Brighton’s pillow fight. 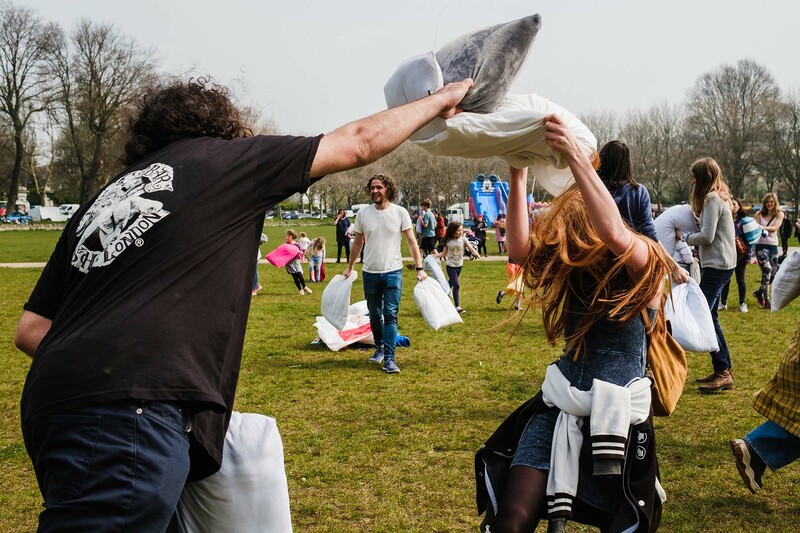 To find out more about the International pillow fight day, please follow this link.